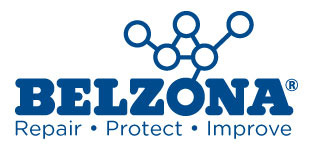 In this 30-minute "Solve It Session" webinar, learn how Belzona materials can repair damaged concrete from floors to ceilings. Belzona Solve It Sessions are concise, fast-paced and focus on delivering varied quality content. This webinar provides practical guidance and case studies through a 20-minute presentation. There will also be an opportunity to ask questions to all of the session speakers in a Q&A session.